Mark has 30 plus years of tax and accounting experience, with a concentration in federal and state tax issues and oil & gas taxation. 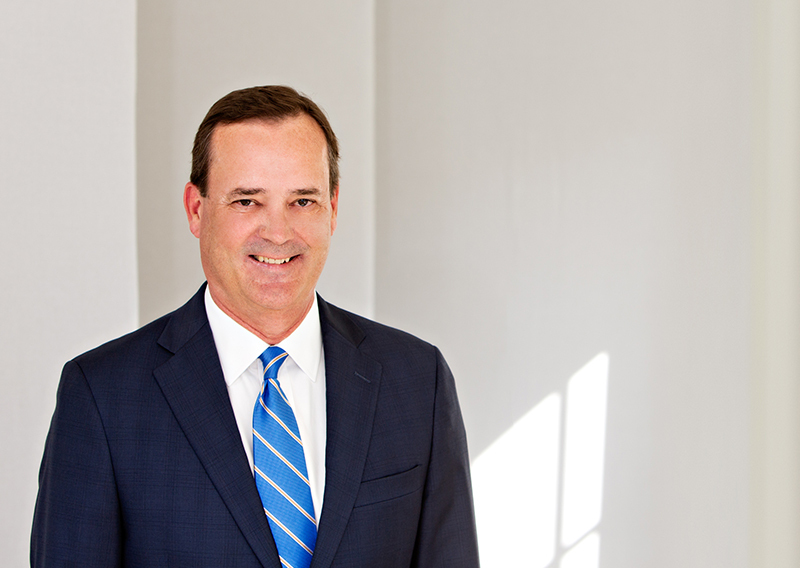 A member of the firm’s Financial Institutions Group, Mark has experience with financial institution taxation. Mark received his Bachelor of Science in Accounting from Centenary College in 1982 and joined Heard, McElroy & Vestal that same year. He was elected partner in 1991 and has served as the Partner-in-Charge of the firm’s Accounting Services Department.